Located approximately halfway between Columbus and Dayton, Springfield is the thriving heartbeat of Clark County. Once home to some of the greatest entrepreneurs and manufacturing giants of the 19thand early 20thcenturies, Springfield is now a city on the rise once again. From historical architecture, a vibrant arts and culture scene (home to the longest-running Summer Arts Festival in the country! 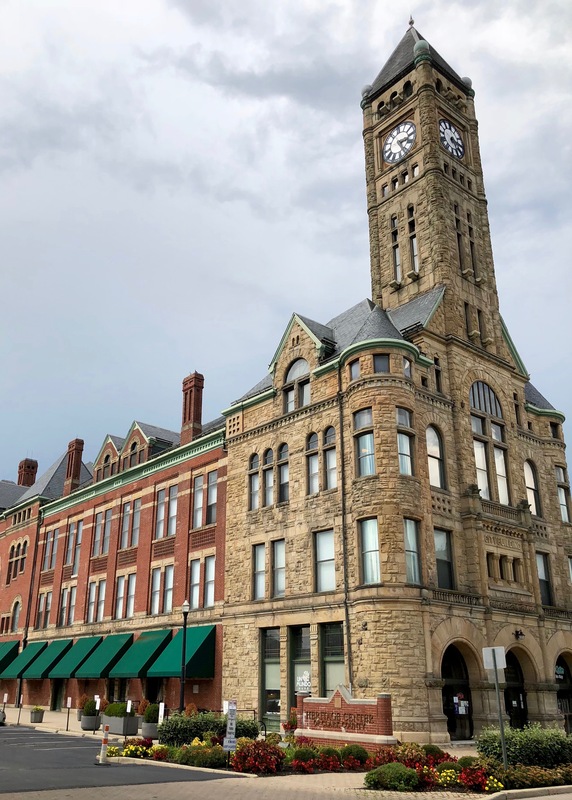 ), thrilling outdoor adventures and a welcoming small-town atmosphere, you’ll find plenty of fun things to do in Springfield, Ohio! 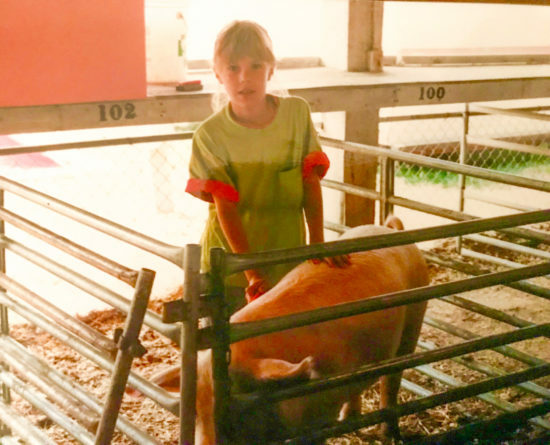 Growing up in the suburbs of Greater Springfield, I would say my childhood was idyllic. While the majority of my youth was spent playing with pigs in my grandfather’s barn miles from downtown Springfield, I occasionally went “into town.” Some of my fondest childhood memories of growing up in Clark County would be savoring a fresh-made donut from Schuler’s Bakery, finding treasures at the Springfield Antique Extravaganza, admiring the beautiful historic homes on South Fountain Boulevard, pretending fallen logs were balance beams at George Rogers Clark Park, collecting leaves for my 7thgrade science project at Snyder Park, devouring yummy homemade ice cream at Young’s Jersey Dairy, eating delicious steamed sandwiches from Mike & Rosy’s Deli and spending every summer showing pigs at the Clark County Fair (did you know that Springfield is the birthplace of 4-H?). 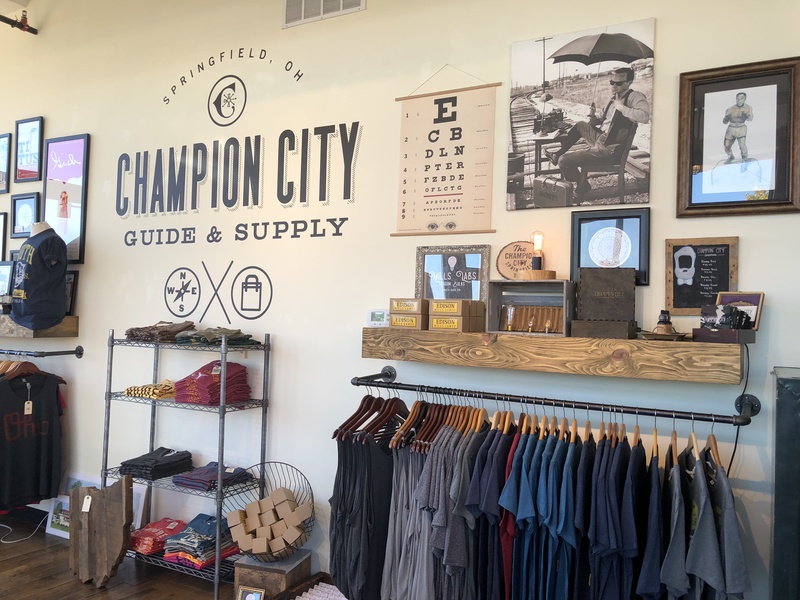 For all things Springfield, you’ll want to plan a trip to Champion City Guide & Supply. This is no cheesy souvenir shop; the Chamber of Commerce and Convention & Visitors Bureau have paired up to bring you a curated selection of apparel, home goods and foods, all with a local twist, of course. Since it’s run by the tourism board, it’s also a great place to get advice on things to do in Springfield, Ohio. Address: 137 E. Main St. 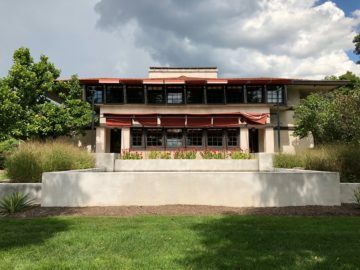 Whether you are a Frank Lloyd Wright fan, a history buff or an art & design connoisseur, Westcott House is worth a visit. Join a guided tour of the only Prairie style home in Ohio, designed by the famed architect. The 1908 home recently had a $6 million facelift, restoring the property to her original grandeur. There are several tours per day, with the exception of Mondays in winter. And if you’re looking for historical tours of Springfield’s rich historical architecture, don’t miss the Westcott Center for Architecture & Design Summer Tour Series offered May-September. Hours: Museum & Museum Store- Sunday 1pm-5pm, Tuesday-Saturday 11am-5pm; Docent-Guided Tour Times vary, please check website for times. From the minimalism of Frank Lloyd Wright to a decorative garden made of 250,000 stones. 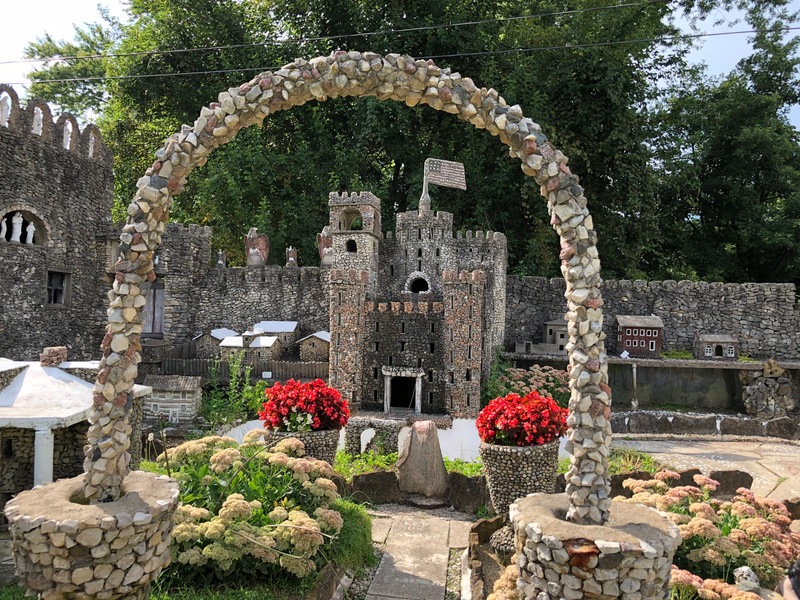 In the style of Dementia Concretia, the Hartman Rock Garden started as a backyard project in 1932. It has grown to include castles, a White House replica, Mount Vernon replica, and several tableaus. The garden is free to the public but maintained by donations. While Springfield offers lots of outdoor adventures, sometimes you want (or need) to spend the day indoors, soaking up some culture. The Springfield Museum of Art is a great place for that. As the only Smithsonian Affiliate Art Museum in Ohio, the museum offers seven exhibit galleries housing an impressive collection from Ohio artists, as well as an exciting array of changing or traveling exhibits. Address: 107 Cliff Park Rd. The Heritage Center Museum houses an impressive array of historic artifacts from the region, in a stunning late 19th century building. Guided tours are available from knowledgeable docents. The museum is a great way to follow the history and growth of Springfield, and the role the National Road played in Ohio’s history. For 75 years, the Springfield Symphony Orchestra has been entertaining locals and visitors. With a variety of performances that include ballet and a children’s choir, the Springfield Symphony Orchestra has a robust calendar of performances in the Kuss Auditorium of the Clark State Performing Arts Center. 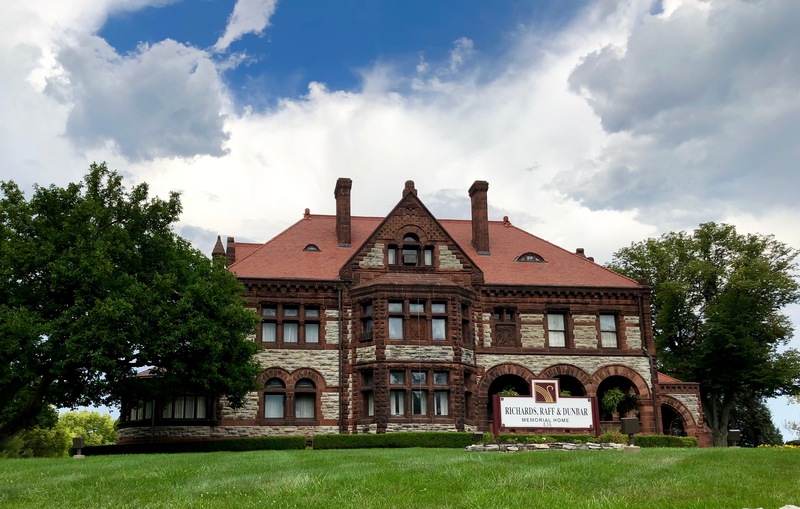 Address: 300 S. Fountain Ave.
Soak in the grandeur of the golden age of Springfield with a walking tour of the South Fountain Historic District. This neighborhood has the highest concentration of remaining late 19th and early 20th century homes in the area and is listed on the National Register of Historic Places. Once a year, select private homes are opened to the public during a special Tour of Homes event. Hours: Homes are available to view from the exterior at any time, please check website for more information about touring the historic homes. 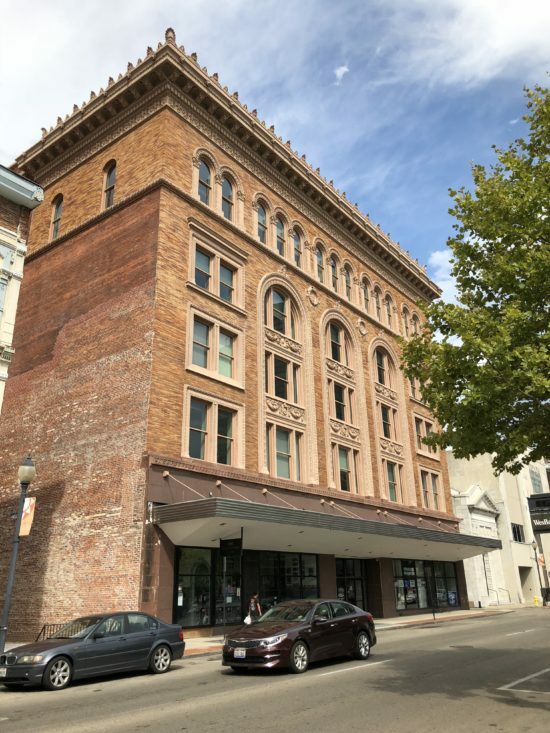 While neither of the above historic buildings are located on South Fountain, I wanted to show the beautiful historic architecture that can be found throughout Springfield. When the National Road was built in the early 19th century, the Pennsylvania Inn opened to house weary travelers overnight. It was built in 1839, and had 26 rooms, plus barns for the guests’ wagons and livestock. Now run by the Daughters of the American Revolution, visitors can tour the house and view the impressive display of antique furnishings, antique dolls, and one of the largest antique button collections in the country. The Pennsylvania House Museum nicely augments the other historic things to do in Springfield. Address: 1311 W. Main St.
With all of the history surrounding this region, it’s no surprise that Springfield is also a haven for antique collectors and shoppers. The Heart of Ohio Antique Center is the largest indoor antique mall in the U.S., with over 650 dealers inside. Whether you prefer Revolutionary War-era antiques, or vintage kitsch from the 50’s, you’ll find it here! Greater Springfield is often referred to as the “antique capital of the Midwest,” from local antique shops to hosting the twice-yearly Springfield Antique Extravaganza (boasting 2,500+ dealers from across the country) where antique and vintage lovers will surely find hidden treasures. Address: 4785 E. National Rd. Situated on 114 forested acres in the heart of Springfield, Wittenberg University is one of the most picturesque college campuses in the United States. The campus also features award-winning architecture. Several tours and special-visit day programs are available for prospective students and their parents. Buck Creek State Park has more than just a creek. The 2000-acre reservoir is perfect for water sports. The full-service marina offers dock rental, fuel, snacks and a bait shop. Visitors enjoy boating, an 18-hole disc golf course, fishing, hunting, swimming, hiking and horseback riding. There is also a campground, with cabin rentals. Address: 1976 Buck Creek Ln. Opened in 2017 by the Ohio Climbers Coalition, the Mad River Gorge & Nature Preserve offers excellent climbing and hiking opportunities. The preserve is entirely constructed and maintained by volunteers and is continually evolving to meet the needs of the local climbing community. 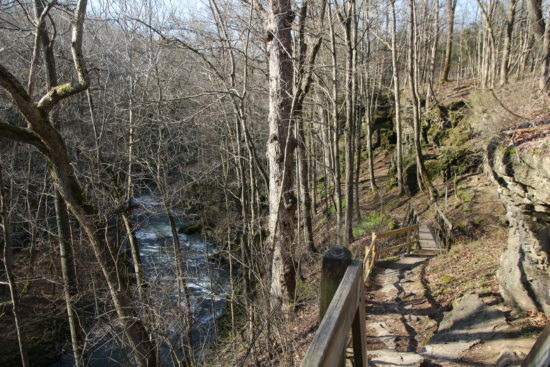 Non-climbers will still enjoy the hiking trails along the river and above the cliffs. For the ultimate adventure seekers, the ECO Sports Corridor is one of the coolest things to do in Springfield, Ohio. Dams were recently removed from Buck Creek, and the area now has four whitewater kayaking areas. There are rapids for every skill level, making this a great place to give whitewater paddling a try. With nearly 1000 miles of rail-trails, Ohio is a great destination for cyclists. In the Springfield region, the Little Miami Scenic Trail offers 78 miles of multi-use paths for cyclists and connects to the Ohio-to-Erie trail for another 300+ miles of trails. Many of the fun things to do in Springfield, Ohio can be found along the path, making it a fun way to explore the region. One of Springfield’s largest, and oldest parks is Snyder Park. With picnic shelters, a dog park, tennis courts, hiking trails and a splash pad, there is something for everyone at Snyder Park. Don’t miss the Snyder Park Gardens and Arboretum, the newest addition to the park. This historic park pays homage to Revolutionary War hero George Rogers Clark. It’s also the birthplace of Shawnee Warrior Tecumseh and a spot along the Underground Railroad. In addition to historic sites of interest, the park offers fishing, playgrounds and BBQ grills. Address: 930 S. Tecumseh Rd. 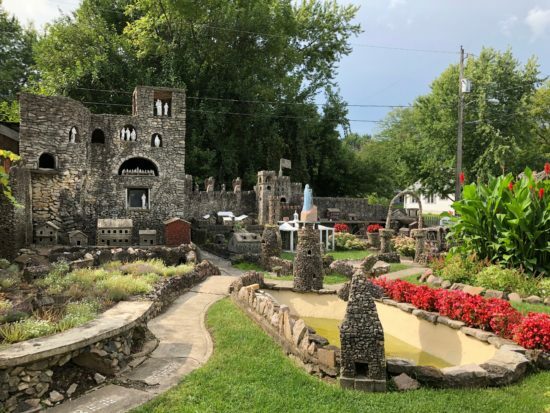 While you’ll find plenty of adventures in Springfield, just a short drive from the city center will take you to nature preserves, a locally owned dairy farm full of fun family activities and the charming village of Yellow Springs. Check out these fun things to do near Springfield, Ohio. This family-friendly spot just south of Springfield is more than just a dairy farm. There are fun activities in every season; from the petting zoo to hayrack rides and a corn maze, miniature golf, and two restaurants. Don’t leave without savoring a scoop or two of their famous ice cream! Some of my fondest childhood memories are visiting Young’s, and it’s one of my favorite places to visit in Clark County! Boasting an outstanding display of interglacial and post-glacial canyon cuttings, this 268-acre preserves protects the spectacular dolomite and limestone gorges. The nature sanctuary also features scenic waterfalls, rapid headwaters of the Little Miami State and National Scenic River and provides excellent spring wildflower viewing. Hours: Park is open daily from dawn to dusk, year-round. Nature Center is open 10am-4pm Saturday & Sunday, April-October. In 1929, Hugh Taylor Birch donated the wooded glen to Antioch College in memory of his daughter, Helen. The preserve now has 1,000 acres, an all-accessible 25-mile network of footpaths, limestone cliffs, waterfalls, an Outdoor Education Center and the Raptor Center which rehabilitates wild birds of prey. This 752-acre park contains an impressive limestone gorge cut by the Little Miami River. It’s home to more than 340 species of wildflowers, 100 different species of trees and shrubs, 90 varieties of birds and other abundant wildlife. The park also features 60 campsites (10 electric and 50 non-electric), hiking trails, fishing, boating and mountain bike trails. The charming and quirky village of Yellow Springs is a quick 10-minute drive south of Springfield and can also be accessed by the Little Miami bike trail. 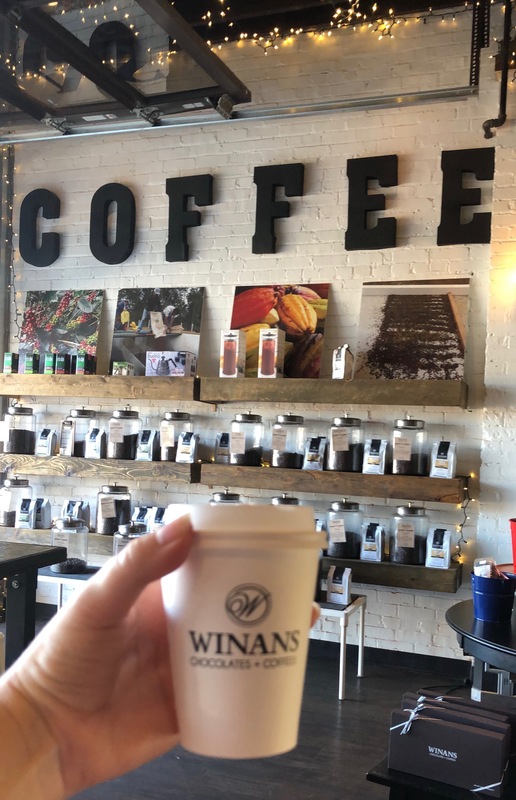 With an eclectic mix of art galleries, boutique shops, restaurants and coffee shops, a visit to Yellow Springs will surely brighten your day with its colorful buildings and relaxed atmosphere. The historic Clifton Mill is one of the largest water-powered grist mills still in existence. Visitors can watch the mill work, explore the historic mill and the 1940‘s Gas Station Museum, cross the wooden bridge to view the waterfalls of the Little Miami River, dine at the Clifton Mill restaurant (a local hotspot for delicious homemade pancakes, although I’ll warn you, they are huge!) and come back during the Christmas season to be dazzled by millions of twinkling holiday lights at the Legendary Lights of Clifton Mill display. Read more about the Legendary Lights of Clifton Mill, HERE. 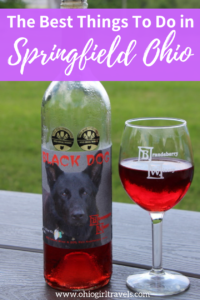 Located between Springfield and Dayton on 10 acres of beautiful countryside, Brandeberry Winery offers more than 20 Ohio wine varieties. 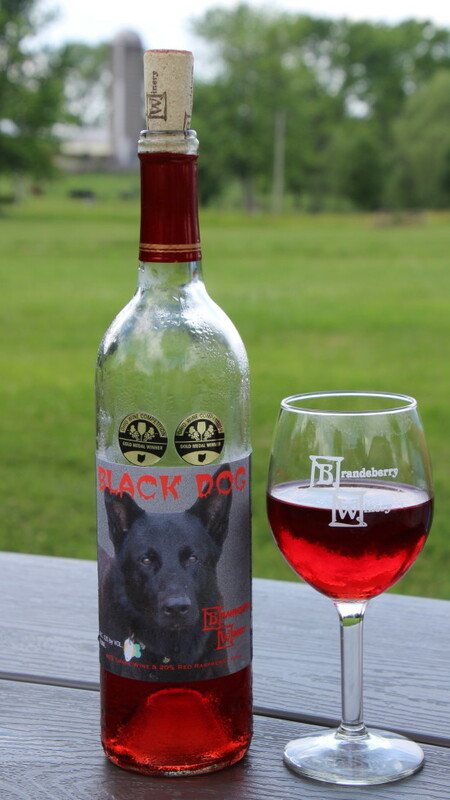 With a nice outdoor patio to enjoy the surrounding nature, Brandeberry Winery is the perfect place to unwind after a long day exploring Clark County. Read about my visit to Brandeberry Winery, HERE. 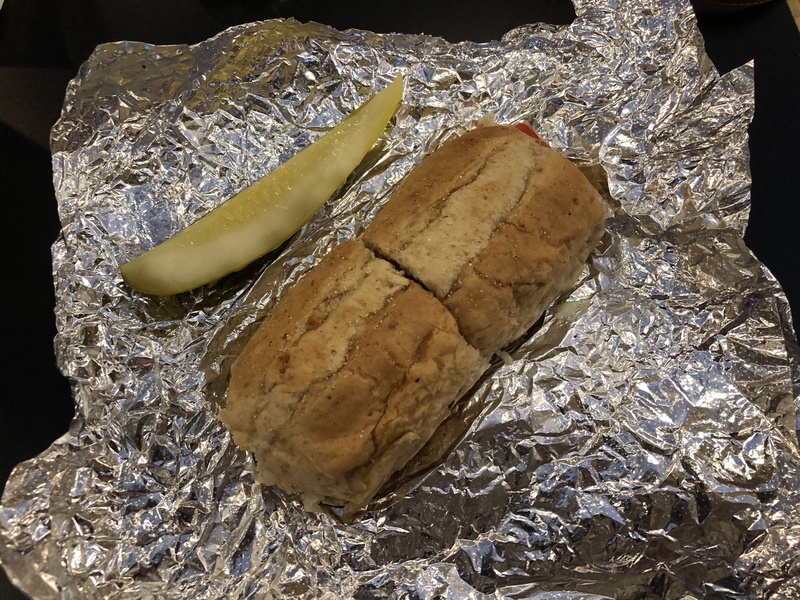 There’s no shortage of places to eat in Springfield, Ohio and it might be hard to choose just one. 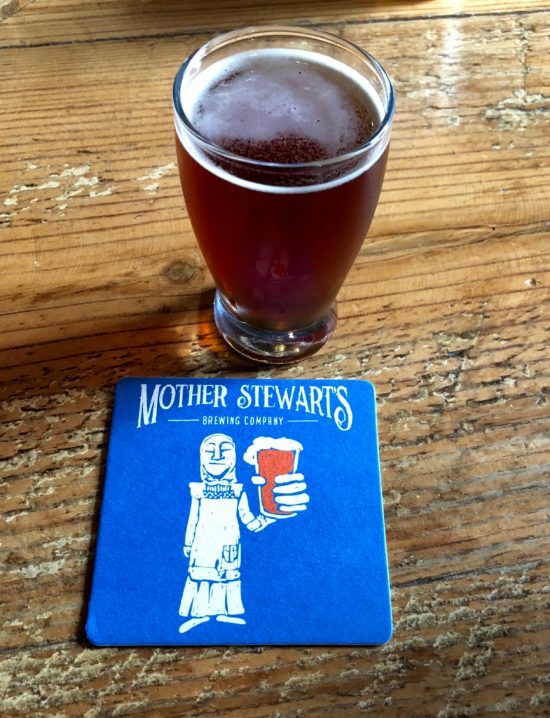 From chain restaurants to local hot spots, you’ll find a delicious meal at one of these restaurants in Springfield, Ohio. Address: 227 E. Cecil St. 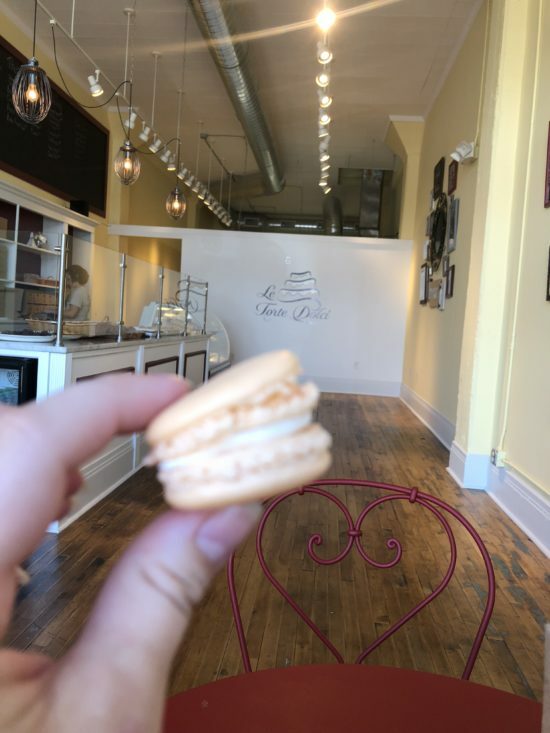 Address: 28 South Limestone St. Address: 330 W. Mccreight Ave. Address: 1647 N. Plum St. Address: 652 N. Limestone St. Address: 457 E. Main St. 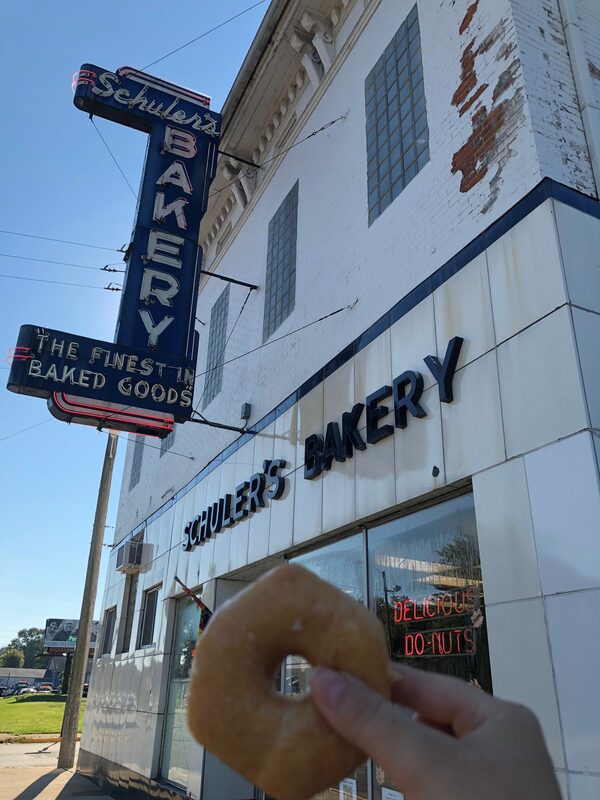 The best glazed donuts in the world at Schuler’s Bakery! Address: 36B N. Fountain Ave. Address: 1576 E. Main St. Address: 32 N. Fountain Ave. Address: 109 W. North St. Address: 2369 Upper Valley Pk. 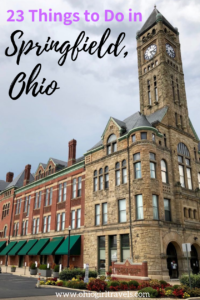 While day trips in Ohio are fun, there’s plenty of fun things to do in Springfield, Ohio to make it a weekend getaway! Check out these hotels in Springfield, Ohio. Address: 100 S. Fountain Ave. Address: 4200 E. National Rd. A special thanks to the Greater Springfield Convention and Visitors Bureau, it was fun to explore my hometown in a way that I haven’t in many years! I was an invited guest of Greater Springfield Convention and Visitors Bureau. As always on Ohio Girl Travels, all opinions are my own. Click on the pin below to save it to your Springfield trip board on Pinterest! Would You Like New Blog Posts Emailed To Your Inbox? 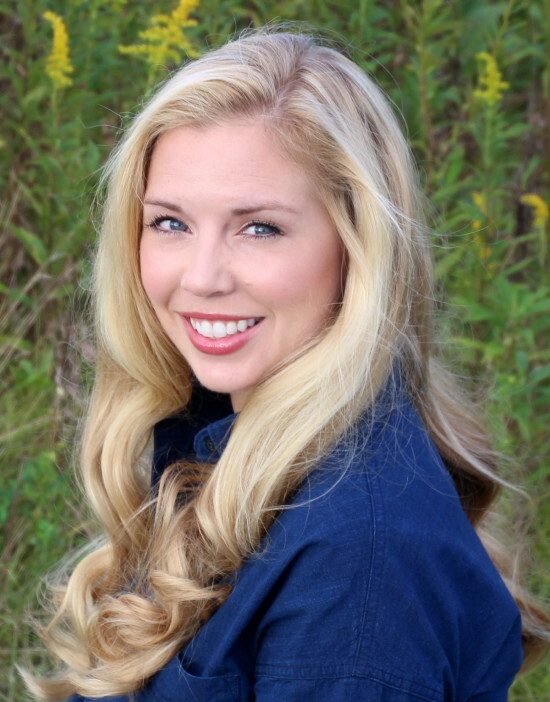 Enter your email address to subscribe to Ohio Girl Travels blog, and I'll send new posts directly to your inbox!